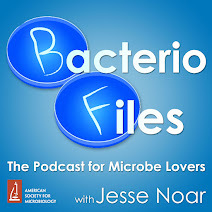 This episode: A microbe that boosts plant growth needs to make storage polymers for both itself and the plant's sake! Bacteria that promote plant growth are fascinating and not too hard to find. Plants and microbes make good partners by each contributing something the other needs. Plants make sugars via photosynthesis that microbes can use as food, and microbes can gather nutrients that plants can't make, can drive off pathogens, and can contribute to plant growth in other ways. However, plants aren't making sugars all the time, because the sun goes down every day. So what do partner microbes do at these times? In this study, a beneficial microbe Herbaspirillum seropedicae was found to produce a storage compound called polyhydroxyalkanoate, or PHA, that it could use to store food for times of scarcity. 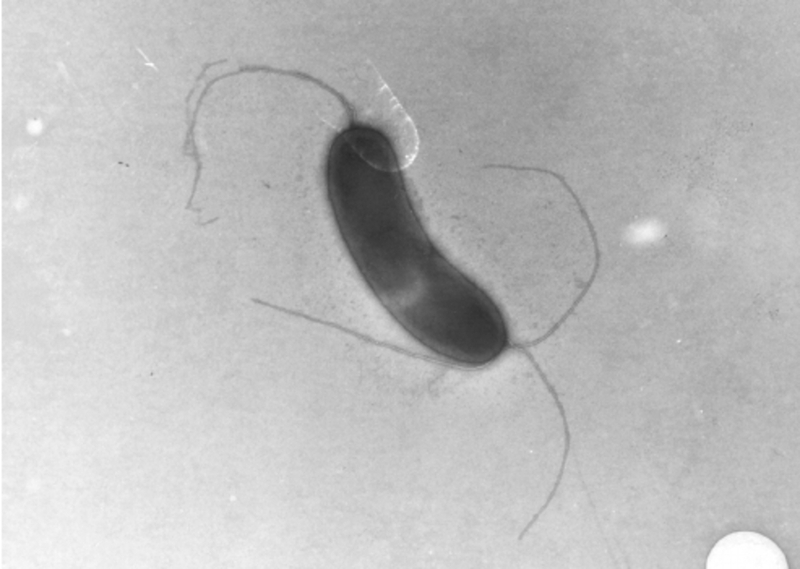 Mutants of this microbe that could not make the storage compound weren't very beneficial for their plant partners. Alves LPS, Amaral FP do, Kim D, Bom MT, Gavídia MP, Teixeira CS, Holthman F, Pedrosa F de O, Souza EM de, Chubatsu LS, Müller-Santos M, Stacey G. 2019. Importance of Poly-3-Hydroxybutyrate Metabolism to the Ability of Herbaspirillum seropedicae To Promote Plant Growth. Appl Environ Microbiol 85:e02586-18.